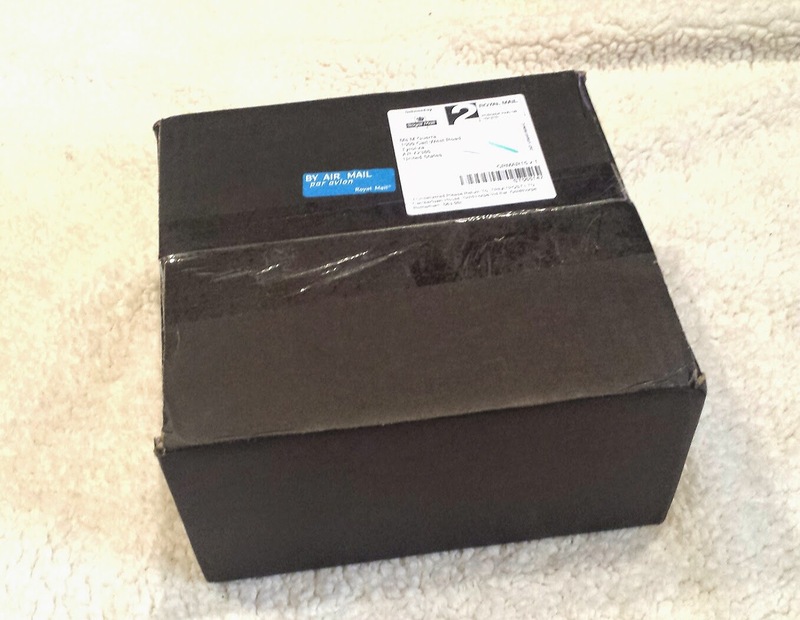 I love a 'new to me' subscription box, don't you? It's one of my favorite types of review to write so when I get the opportunity I am always quick to jump on it. This time, it's the fabulous Carrie's Book Club! 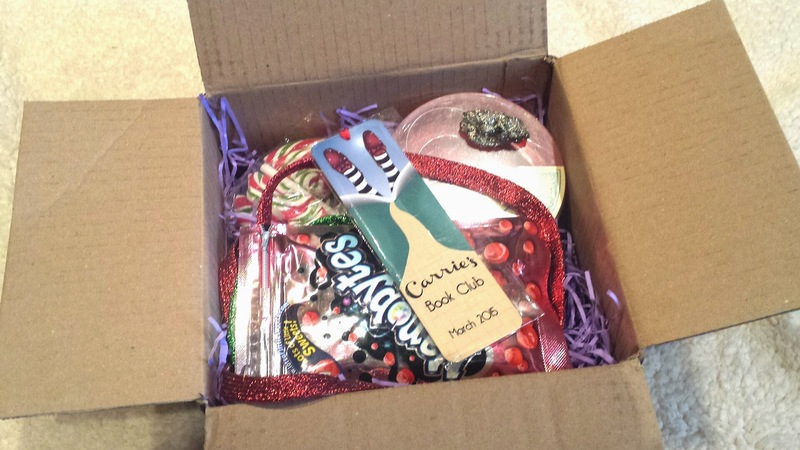 Carrie's Book Club, Who kindly sent me this box for review, is a UK based monthly subscription service. The cost per month is £16.00 plus £5.83 international shipping. This converts to roughly $32.50 USD (shipping included). Each month subscribers receive a box of treats and gifts curated around a new book (the book itself is not included!). 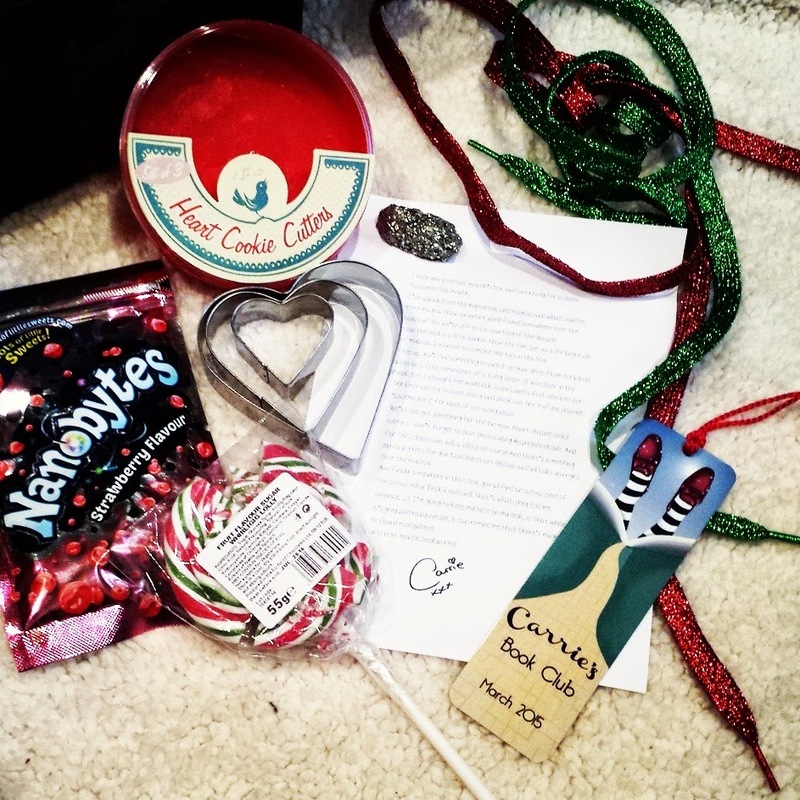 Each month subscribers receive a letter from Carrie that tells you all about her current book pick and how each of the items included in the box tie into the theme. This month revolves around The Wizard of Oz which just so happens to be one of my biggest obsessions in history! Fruity Lollipop --- For The Lollipop Guild, of course! 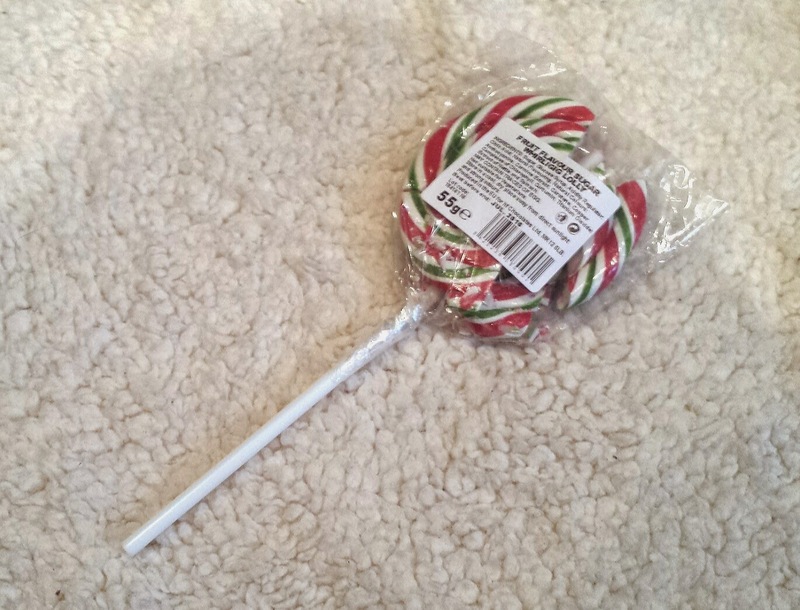 I love a good lollipop and this one is exceptionally delicious. 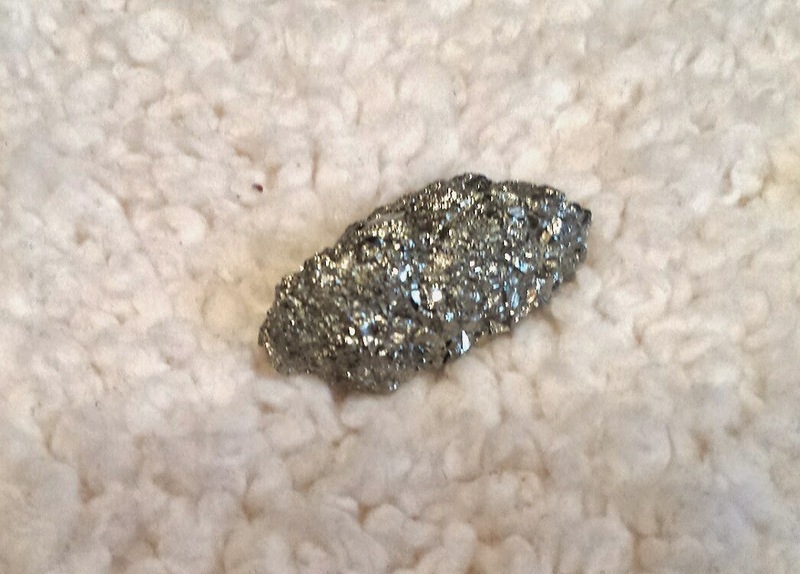 Sadly, I busted it but that's my own fault. Still tasty though! 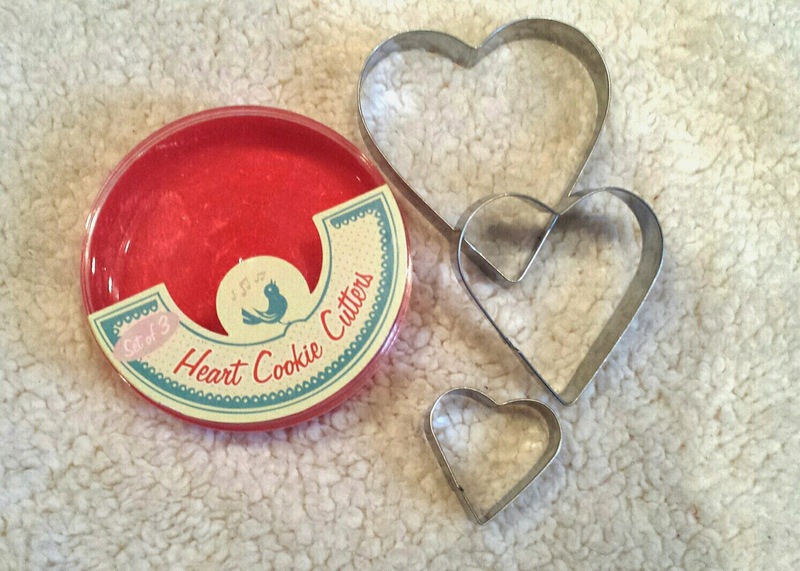 Cookie Cutters --- An adorable set of 3 different sized tin heart cookie cutters. A great nod to the Tin Man and something I can always get use out of. 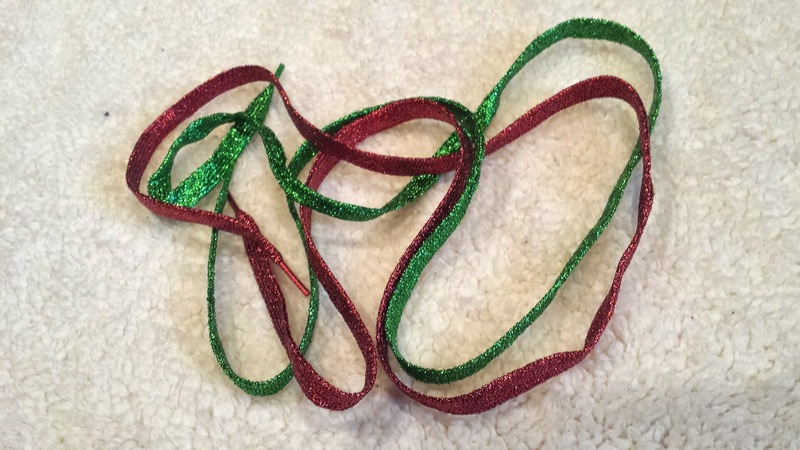 Set of Shoelaces --- One red and one green sparkly Shoelaces. We all know we wanted a pair of ruby (or silver if you are going by the book) slippers growing up so this is a touch of that sparkle we all loved so much! Bookmark --- Each month includes a gorgeous special edition bookmark to go along with the theme. 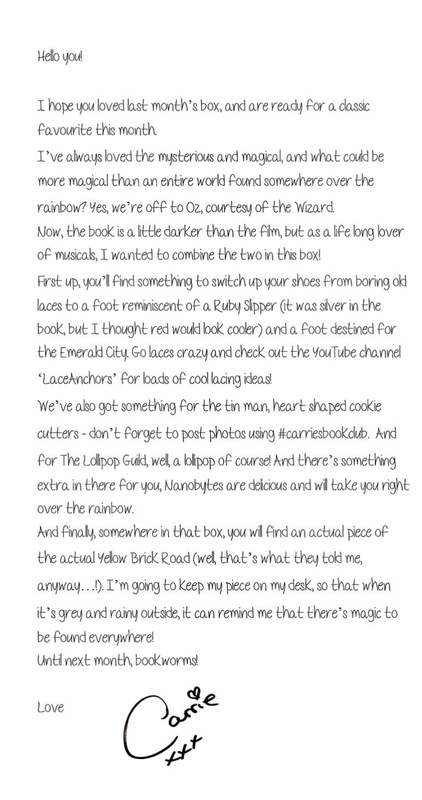 Special Gift --- The special little gift this month this golden treasure... a little 'piece of the yellow brick road' to bring Oz to you! 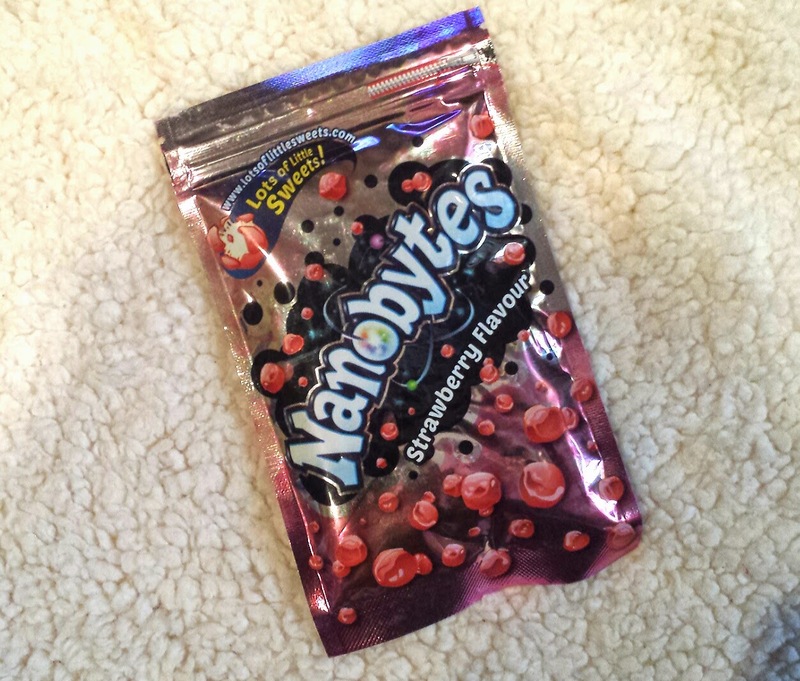 Nanobytes --- These sweet and chewy dots are a completely new snack for me. They're almost whimsical so they tie into the theme nicely. And my son devoured them so they got his approval! In general, I liked this box. All the items were a nice tie in to the theme and work well to sort of enhance the experience while you read the book. If the actual book were included, I'd love this box so much more. The cost if you live in the UK is pretty great but factoring in the international shipping for me, it's a bit to pricey to do on a monthly basis. Aside from that, I did enjoy the box and it would be a great sporadic gift for the true bookworm in your life! 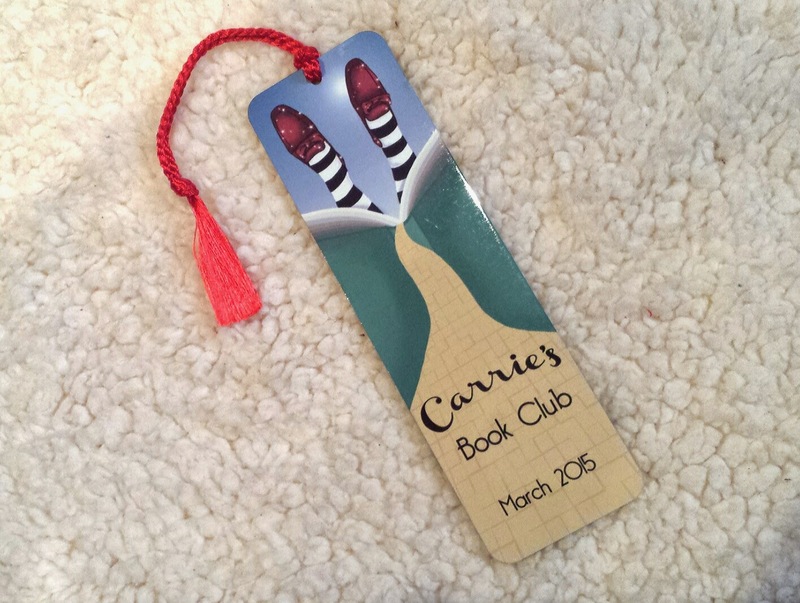 What do you think of Carrie's Book Club? Share your thoughts below!